Today was a huge day for Miss Penelope Autumn Garcia…she graduated her puppy class!! When we adopted Penny we immediately enrolled her in a puppy training class. We chose PetSmart and have been spending our Sunday mornings learning sit, stay, and other great commands. We have an excellent trainer named Tara and a great bunch of puppy friends to socialize Penny with. Penny loves the class and we’ve signed her up for intermediate classes starting next week. Penny is getting more social, she loves learning, we get to bond even more, and she comes home all tuckered out from class! Plus, seeing her in the graduation cap was totally worth it. I HIGHLY recommend PetSmart puppy training and can’t wait to do more. To celebrate this momentous day, I decided to make some pupcakes for the graduates. 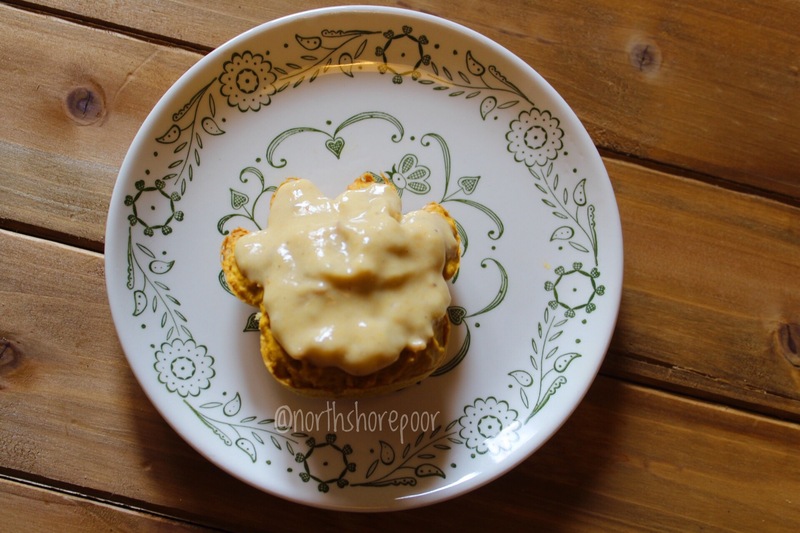 I came up with this recipe which had no name until Joey called them “Pumpkin Paw Paws”. So here is the recipe for them, enjoy! Put in baking pan of your choice. 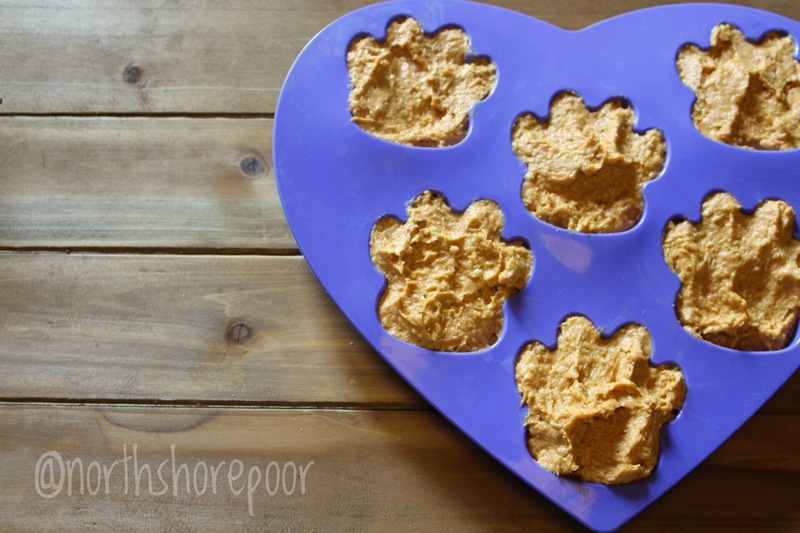 I have silicone puppy paw molds but you can easily use a ramekin or cupcake pan. Just make sure to grease up if not coated. I like using Crisco personally and keep it on hand just for baking. Frost and let your pup enjoy!